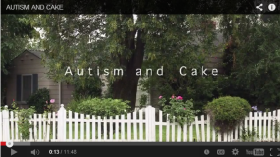 Gluten free diet for autism? Do I have my child eat only gluten free? 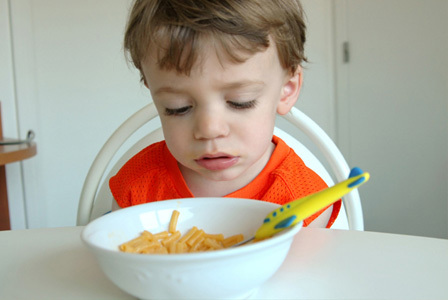 How do I feel about a gluten free diet for autism? My child has never been on a gluten free diet. Early on, when my child was receiving over 20 hours of at-home DTT services, along with speech, OT, and other social-related activities, his behaviors were numerous. However, they seemed to be manageable. We were not living a crazy life. He was learning, we were learning, and things were progressing. At times, it was slow progress, but it was progress. We also felt that his behaviors were not a direct result from what he ate. We would observe the same behaviors on different days after eating different foods. Food didn’t seem to make much of a difference. And, his behaviors continued to improve. His programs were working. By the time he was attending kindergarten, his “good” days outnumbered his “bad” days. At first, not by much. But, slowly it got better. First grade, second, grade. Three weeks into third grade and he had only had one bad day. I concluded that his behavioral intervention had worked. Therefore, there was no need to go to a gluten free diet. I had looked into them. What I had learned were parents turned to a gluten free diet when/if they felt behavioral therapies were not being effective. In those cases, the kids were not “getting it.” My child improved and we didn’t feel such a radical change was needed. I will say that if my child hadn’t improved, if we were at our wits end on how to help our child, we would have tried a gluten free diet. We would have tried that before putting our child on any drugs. My only disclaimer here is when I read about or hear about very strong-minded individuals who insist that all children on the autism spectrum must be on a gluten free diet. They have the answer for ALL autistic children, and it’s gluten free. Take a breath, look up as much information about an option as possible, then choose with care. This is your child, after all! Don’t be bullied into doing what strong-minded people tell you you HAVE to do. Go with your instincts.